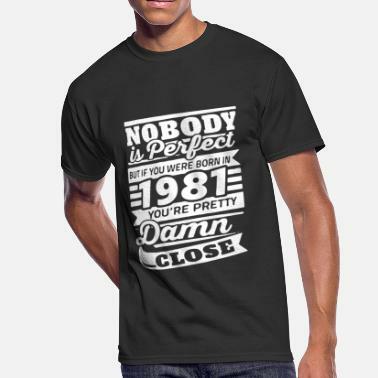 Nobody Is Perfect. 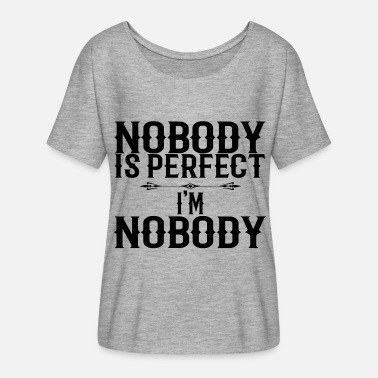 I'm Nobody! 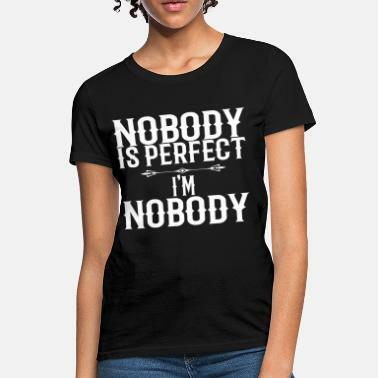 Nobody is perfect, except me!